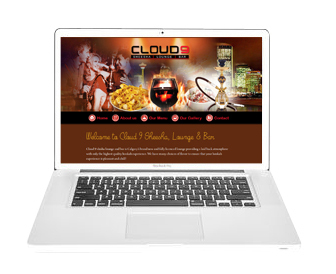 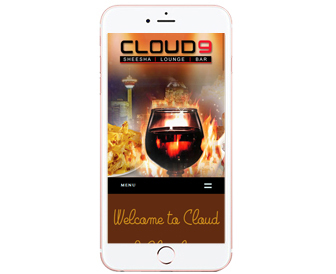 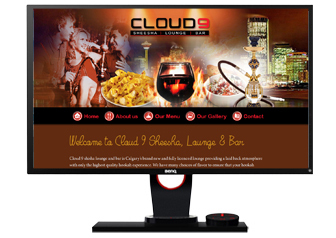 This is static website designed for Cloud 9 Sheesha. 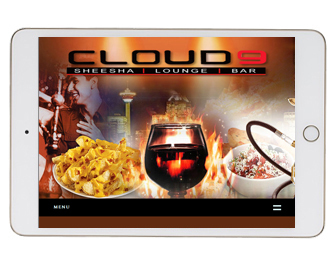 Cloud 9 Sheesha Lounge bar is a comfortable environment, that allows you to relax after a stressful day at school or work. 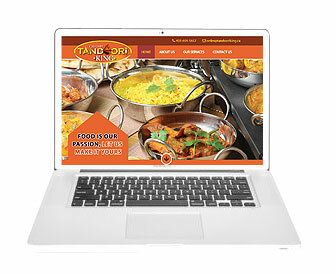 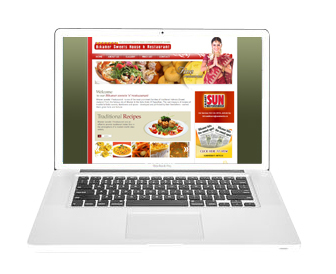 This is static website designed for Tandoori King Caterers. 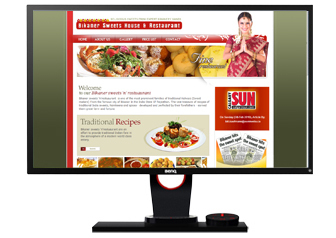 Tandoori King Caterers is an Authentic East Indian Caterers situated in North East, Calgary with its own kind of taste, hospitality and quality.